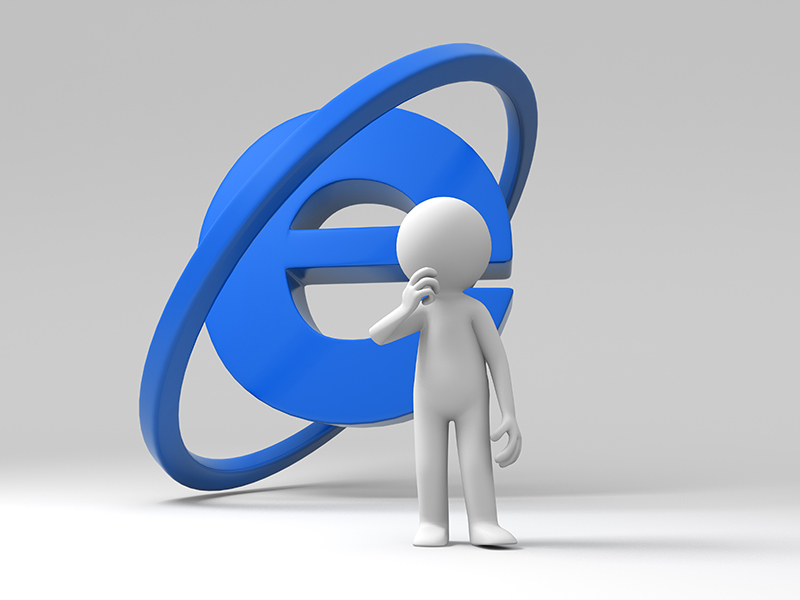 The current version of Microsoft’s Internet Explorer carries a serious security bug that allows malicious websites to read what the user is typing in the URL address bar, leaking both the addresses and search terms. Disclosed by security researcher Manuel Caballero, the flaw essentially enables the website the user is currently visiting to view the text typed in the address bar as the user hits the enter key. This would include the website that user was going to visit after this website. Since Internet Explorer, like several other browsers, can bring up search results when a user types their queries in the address bar, these search items are also up for grabs, potentially leaking sensitive user information and their browsing habits. The company has also promised to deliver a security fix via its Update Tuesday schedule. Here’s the proof of concept video, and you can also test it yourself by opening up Internet Explorer and going to this site.